All new at AZ Paradise Bouncers! 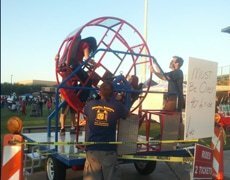 Now you can choose from a large selection of exciting carnival ride rentals for your next Phoenix event. These awesome mechanical rides allow you to create your own carnival midway with all the buzzers and bells. 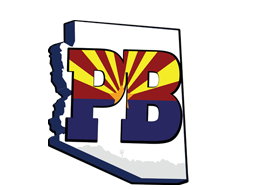 If you have questions on operations and specifications please call us at (602) 366-5566 and we will be happy to assist you in your choice. Browse the selections below and click on the title or image for more information and to make a reservation.